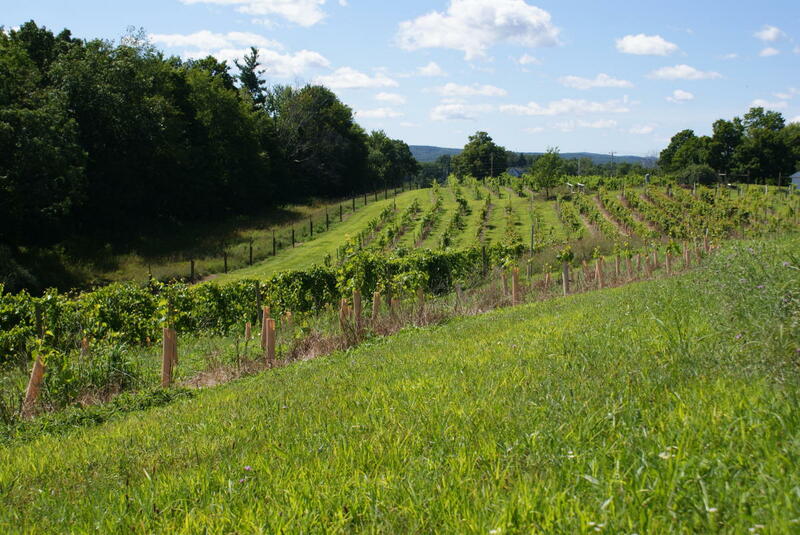 This exciting new winery, which specializes in small hand-made batches of wine, is dedicated to the richness of the Hudson River Valley, particularly its wine, agriculture, literature, art, history, and many other attractions that make it a rich and special region. 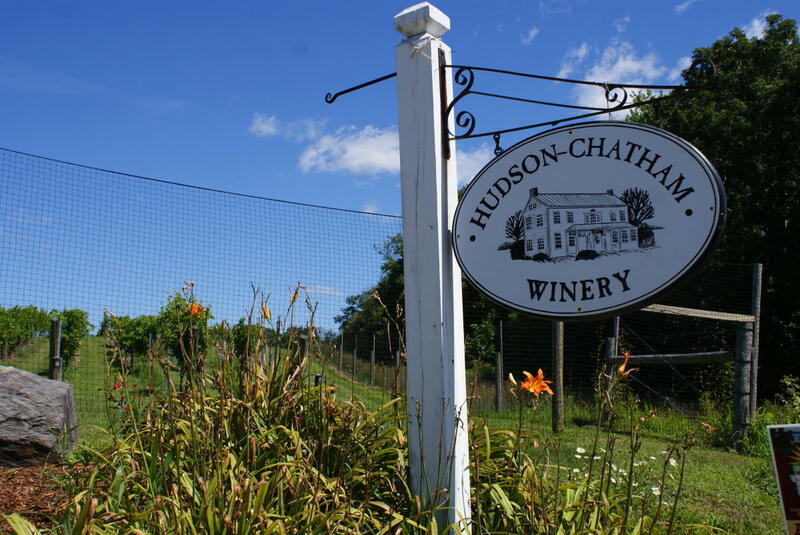 The Hudson-Chatham Winery, located between the historic towns of Hudson and Chatham, is the first winery in Columbia County.The winery features hand-crafted wines, cheeses and desserts, and includes vineyard tours and a gazebo with scenic views.Our tasting room is open year-round, Friday, Saturday, and Sunday, 12-5 pm. 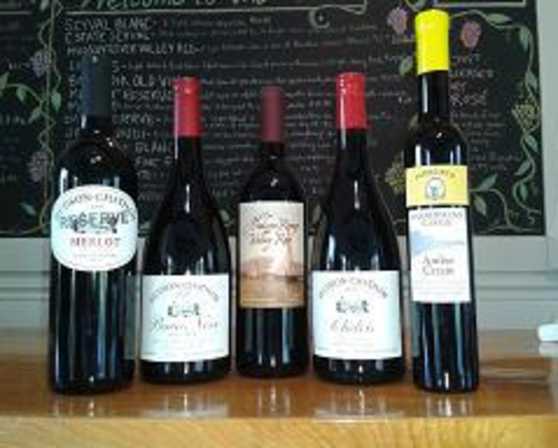 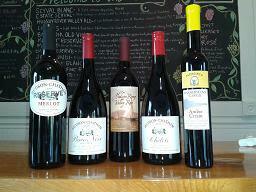 Enjoy our award-winning wines and other locally produced goodies in our picturesque tasting room.